Volunteer your time and expertise! 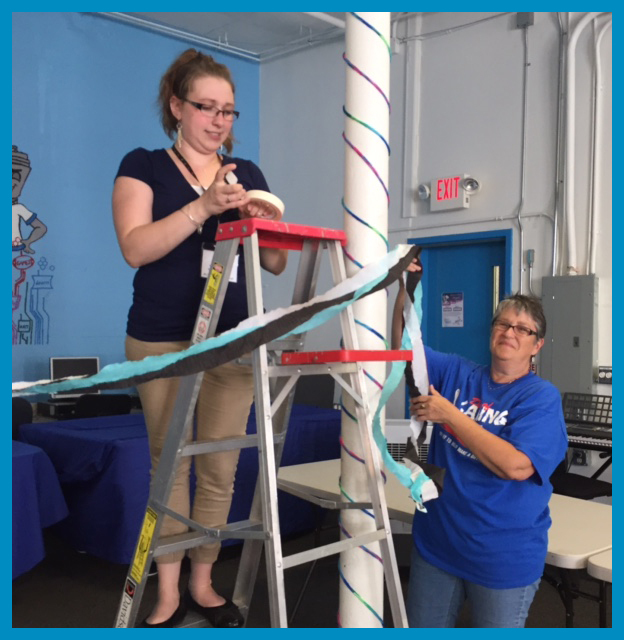 We are looking for fun, creative and enthusiastic volunteers who are passionate about helping adults with special needs reach their goals and maximize their full potential while enhancing their social inclusion and integration into the community. You can make a big difference in someone’s life! You can be the key to lighting someone’s spark! Would you like to teach a class? Are you available to participate in one of our planning committees? Would you like to help us at the Center and make sure all participants are having a quality experience when they visit us? If this sounds interesting to you, please complete the Volunteer Application (this link will take you to a download page). 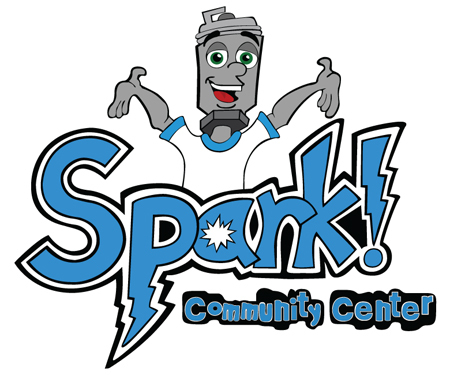 Email it it to us at: sparkcommunitycenter@gmail.com or mail it to us at: Spark! 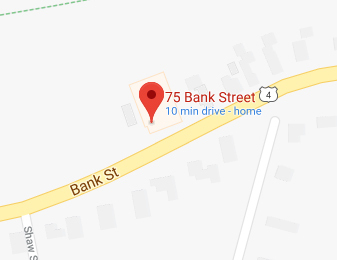 Community Center, 75 Bank St. Suite L-08, Lebanon, NH 03766. Please feel free to share this information packet with anyone that may be interested in getting involved at Spark!